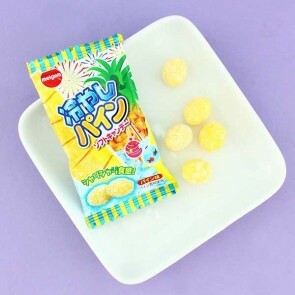 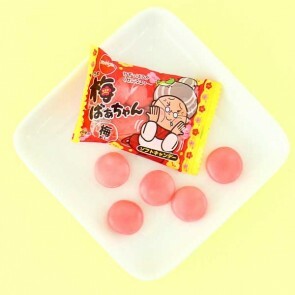 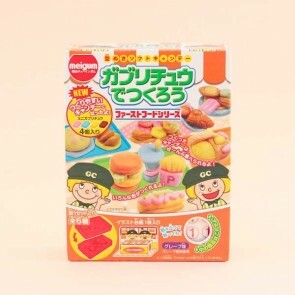 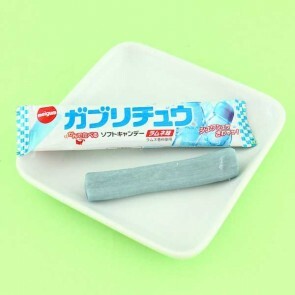 Meigum makes the most delicious Japanese chewy and gum candy! 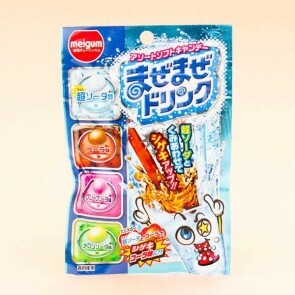 Meigum is Meiji's bubble gum brand, that specializes in all kinds of yummy chewy candy! 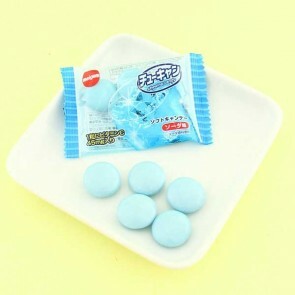 Don't miss out on Meigum's amazing sour candies or DIY candy kits, the flavor will blow your mind!